THE B-MOVIE NEWS VAULT: WHAT'S THE MATTER WITH HELEN? 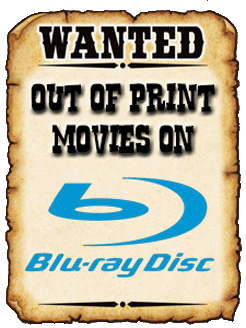 Scream Factory will show you! WHAT'S THE MATTER WITH HELEN? Scream Factory will show you! 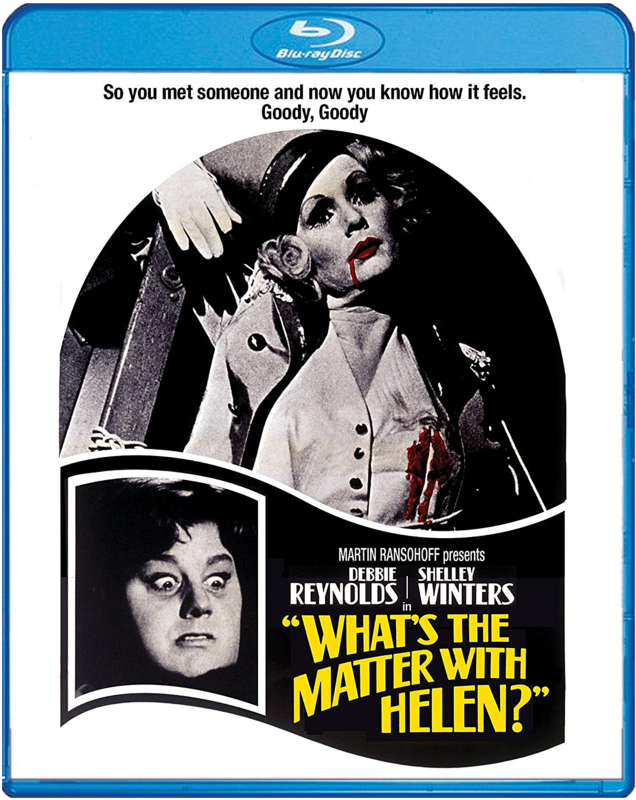 FIND OUT "WHAT'S THE MATTER WITH HELEN" WITH SCREAM FACTORY'S NEW BLU-RAY! I have to admit Vault Dwellers that I am entirely unfamiliar with this movie. I'm hoping to change that at some point when I finally add this disc to my constantly expanding Blu-ray collection! Not so sure about this title yourself? Well scroll on down and learn more about WHAT'S THE MATTER WITH HELEN? Synopsis: Debbie Reynolds and Shelley Winters star in this stylish shocker set in 1930s Hollywood about two women who come to Tinseltown to start an idyllic new life and end up in a terrifying nightmare. Directed by Curtis Harrington (QUEEN OF BLOOD, GAMES), this relentlessly frightening film also stars Dennis Weaver (McCloud), Agnes Moorehead (Bewitched, DEAR DEAD DELILAH) and Yvette Vickers (ATTACK OF THE GIANT LEECHES, ATTACK OF THE 50 FT. WOMAN). New High-Definition Transfer From The Interpositive! WHAT'S THE MATTER WITH HELEN? is now available wherever discs are sold! You can order it today from AMAZON, BULLMOOSE, DIABOLIK DVD, or directly from SHOUT! FACTORY. To get a better idea of what the movie is about, scope out the trailer below! 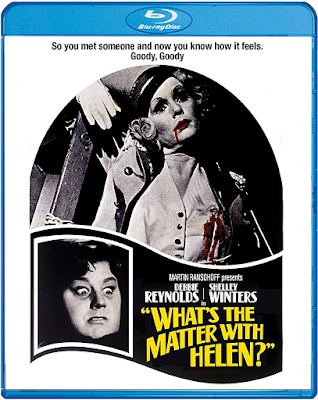 Labels: Blu-ray news, Debbie Reynolds, press release, Scream Factory, Shelley Winters, What's the Matter With Helen?